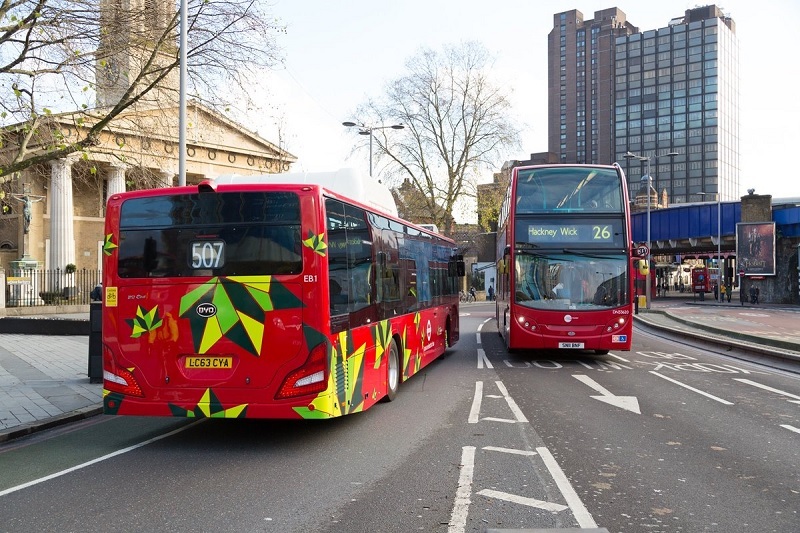 Bus operators in London will have to incorporate technology such as advanced emergency braking on their vehicles by 2024, under plans unveiled by TfL. The new Bus Safety Standard is designed to help deliver the mayor’s target of no-one being killed on or by a London bus by 2030. 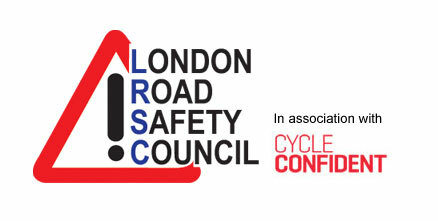 In the longer term, the Bus Safety Standard will require London’s bus operators to incorporate new features such as advanced emergency braking, pedal confusion interventions and redesigned bus fronts that reduce the impact of a collision – all to be implemented by 2024. “Our buses are an essential part of life in London, and the most commonly used form of public transport with 6.5m journeys made by Londoners every day. “Although progress has been made making our buses safer, every single death or serious injury on our roads is unacceptable, and I’m delighted that London is leading the way across the world using technology to make buses safer for everyone on our roads.